He was found with a collar so deeply embedded, he couldn’t put weight on his front leg. 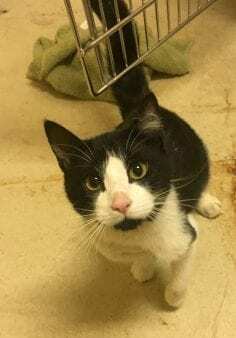 Toby, a handsome one-year-old cat at the Prince Rupert SPCA, had a collar that was stuck around his neck and under one of his front legs, causing severe infection and tissue damage to the area. 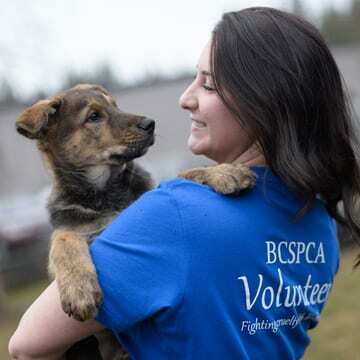 “The metal part of the collar was deeply embedded in his arm pit, which was extremely infected,” says BC SPCA Prince Rupert Branch manager Amy Stacey, noting that the infected tissue had to be removed during the surgery to remove his collar. Toby was rushed to the veterinarian for immediate medical attention. 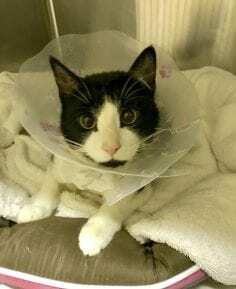 His situation could have been prevented with the use of a breakaway collar, Stacey notes, a type of collar for cats that unfastens when something pulls on it with force. “Cats are active and curious and that means they do sometimes get their collar stuck, indoors and out, whether on a tree branch or fence or other obstacle,” Stacey says. 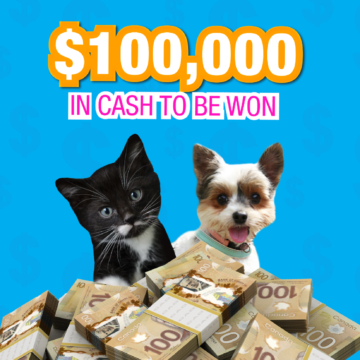 A non-profit organization, the BC SPCA relies on public donations to carry out its life-saving work in helping the province’s most vulnerable animals. The medical costs associated with Toby’s care are expected to exceed $1,400. “Toby is super sweet and very chill – we’re hoping he’ll find his ‘purr’fect forever home after he’s recovered from his surgery,” Stacey says. If you can help Toby and other animals like him at the Prince Rupert SPCA, visit spca.bc.ca/medicalemergency or in person at 1740 Prince Rupert Blvd., Prince Rupert.